Build Log leaks are quickly becoming a common phenomenon in the gaming scene but this iteration of GTA V PC build-log-leak doesn’t tell us much about the game itself but rather an interesting facet of its development. Turns out that the PC Version of the massive budget game has been in development since 2012 at the very least. Rockstar appears to have been anticipating the build logs, and maybe even the game, leaking out, because they have added a cute little preamble requesting PC Users to not get their hands on the build. They were right about the leak but were slightly off on the time frame; because leak it did, after 2 years. 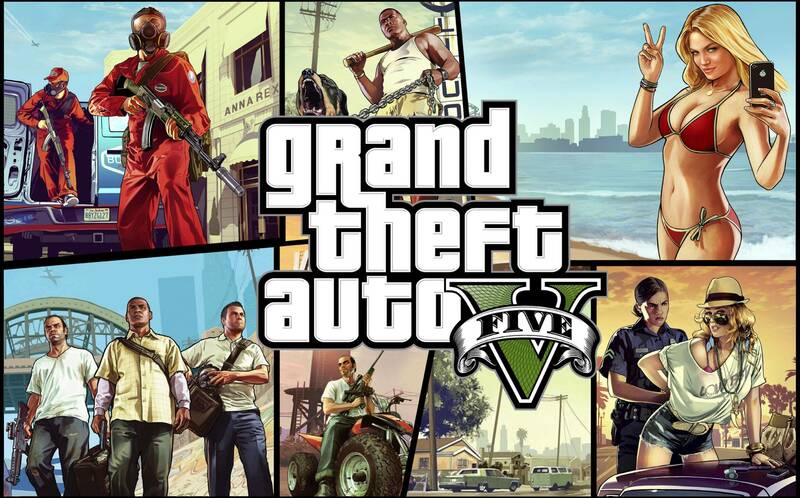 Here is a copy of the “GTA V PC” build log CB_02-07-2012___09-30 which can be found here. oPC build has ran into some late issues that seems to prevent it from loading. •Stability: General stability appeared decent, however there are some data issues around. •PC build has ran into some late issues that seems to prevent it from loading. •562755: [PT] Player could not deliver Crook in custody to precinct garage, no custody bar present while Crook is being herded. ‘GTA V PC’ is releasing quite soon and any leaks at this point are nothing more than recycling and rumors. However, this is quite an interesting insight in the development process of GTA. As most of you would no doubt be aware, games are created on Desktops and then compiled for consoles or ported to consoles after the compilation for PC. Since they had a PC build so early in their development cycle, it indicates that this is a norm and they might do it every time for game. This doesn’t change much of course, and wont give you any GTA V PC equivalent of some AAA titles but it is still interesting to know that after all that suspense Rockstar put us through, GTA V for PC was always bound to come. Armed with this knowledge I can patiently wait the next mind bogglingly expensive Take-Two AAA Title.